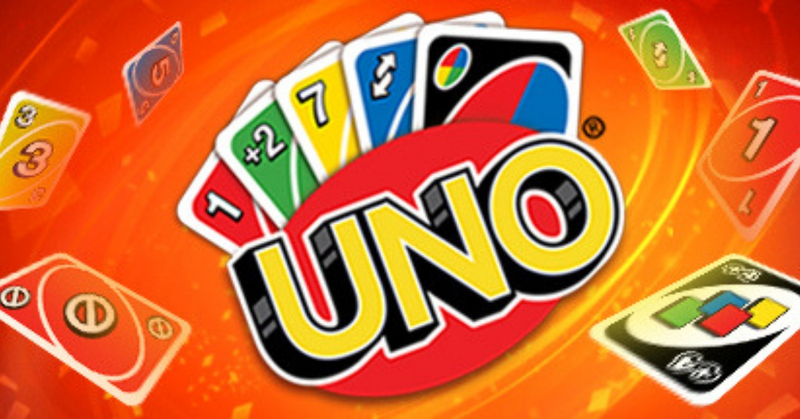 Can you imagine the amount of UNO games you could have won had we known this sooner? Put your hands up if you were not the only one who thought you couldn’t end an UNO game with Action cards. Luckily for us all, the matter has been finally been put to rest! A Twitter user recently tweeted UNO’s official Twitter a question regarding the game which leads to a shocking confirmation from UNO! Yes, you can end a game with an Action Card. Tweets began to flood UNO’s Twitter page with many more questions as many people couldn’t believe that they were playing the card game wrong the whole time. No, you cannot stack cards. Have you been playing the game wrong this whole time too?